Johann "Kean Derr" is born and has grown in Lyon, where he first met hip-hop at the age of 14 and learnt how to give energy and power in his dances. He attended to his first cuban salsa lesson at the age of 20, and get his only bachata basics lesson at the same time. From then on he fell in love with bachata and learnt only by seeing other dancers. In 2014 he was given the opportunity to give his first workshop and show in Studio La Clave, in Szczecin, Poland. The show and lesson was a complete success and led Kean Derr to a upper level. Back in Lyon, he rapidly won his first contests, joined the Bachat'addict company, and became Bachatart France Company champion in 2015 in Aubagne. Kean Derr is now giving bachata courses in Lyon and surroundings, he is regularly invited in festivals to give workshops and perform shows. 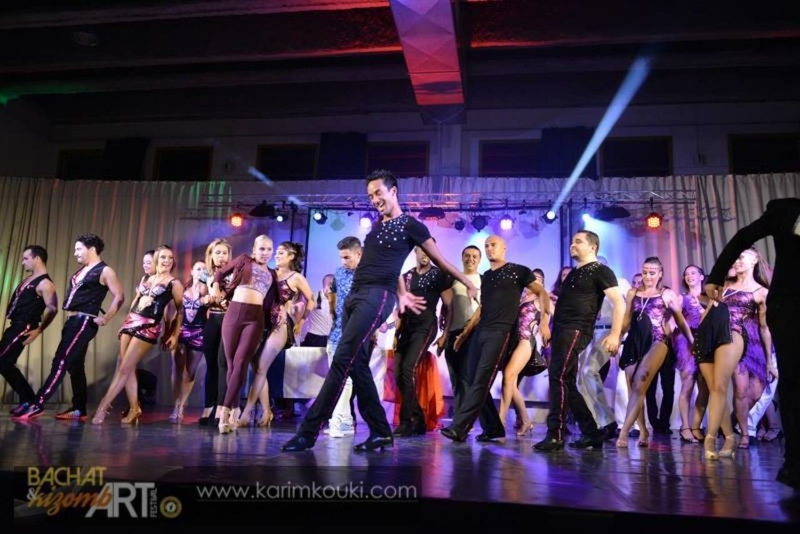 He is a polyvalent bachata dancer, dominican style as much as modern, urban or sensual style. He is well-known for paying attention to connection and leading moves.